ACM - The milk manager you can bank on. 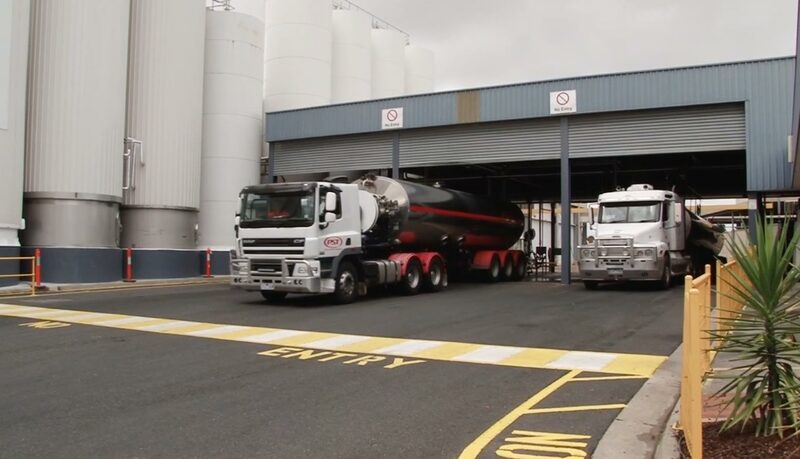 For competitive, market-linked dairy prices without the risk and volatility, Australian Consolidated Milk (ACM) is the milk manager you can bank on. Talk to us about conventional, organic and A2.No matter how you farm or which dairy ingredients you need, a long-term partnership with ACM is built on honesty, transparency and integrity. With solid guarantees. 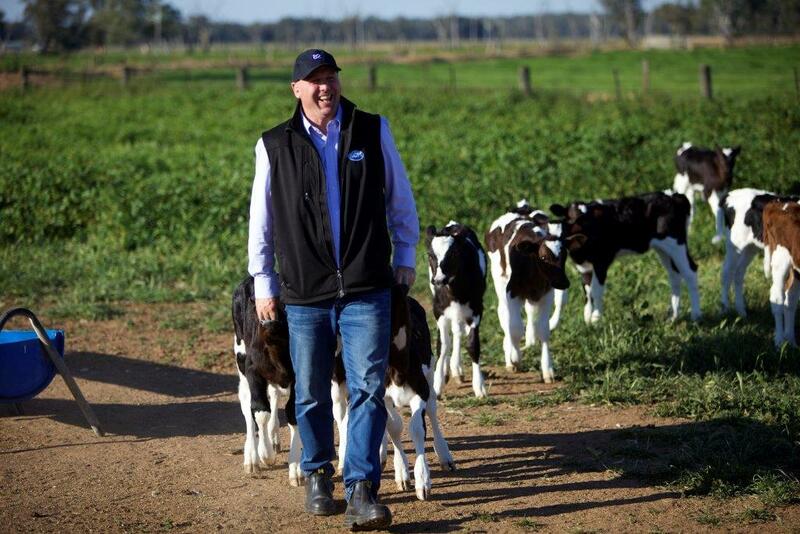 With a commercial scale of supply projected to reach 50 million litres by 2020, ACM is a leader in Australian organic dairy. Australian Consolidated Milk guarantees the opening price because we understand the value of good planning and a relationship you can bank on. 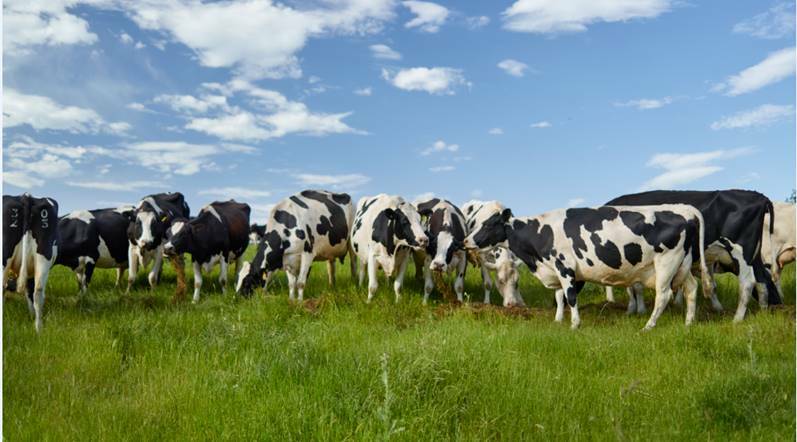 Our diverse farmer supplier base allows ACM to provide conventional, organic and A2 dairy products. Order by the Pallecon or the tanker load – ACM is endlessly flexible – and we are available 24/7 to meet your needs. Tell us a little about you and your farm so we can start the conversation. Australian Consolidated Milk is the milk manager you can bank on.